This year's Health & Safety Event will provide visitors with free access to an even bigger and better educational programme and exhibition. 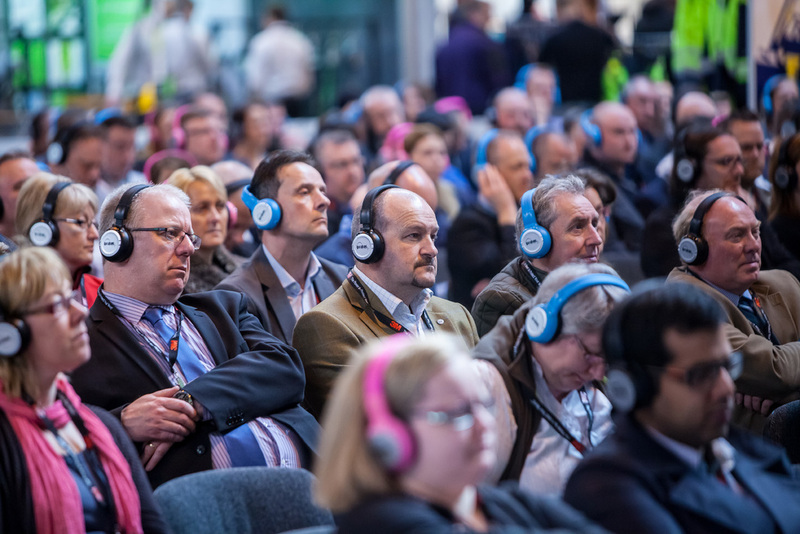 Taking place at Birmingham's NEC from 21 to 23 March, the three-day conferences will address crucial topics in health and safety and are CPD-accredited. The British Safety Council Conferences will cover hot topics such as personal resilience, wellbeing, supply chain engagement and safety culture. Visitors will be given the opportunity to refresh legal knowledge by attending case law updates, a regulation panel and a two-part mock trial. Two-Part Mock Trial: Led by lawyers from Pinsent Masons, this interactive session provides an opportunity for delegates to experience a court room situation focused on an accident on a construction site. The Safety Dialogue roundtable debates will provide visitors to engage with experts and peers on topics such as RPE, hearing, fall protection and training and competence. New for 2017 is the BSIF Product Innovation Awards, which will enable visitors to watch entrants make live pitches to an expert panel of judges. The winners will be announced at the show. The Health & Safety Event exhibition also affords the chance to source innovative health and safety products and services from over 200 suppliers and manufacturers. Free to attend, the annual event offers visitors from virtually any industry and at any level the opportunity to learn about the latest developments in health and safety, seek advice from experts, network with peers and try out new innovations. For more information and to register your place please visit www.healthandsafetyevents.co.uk.